Taking large doses of vitamin C may help moderate blood pressure control. “Our research suggests a modest blood pressure lowering effect with vitamin C supplementation, but before we can recommend supplements as treatment for high blood pressure, we really need more research to understand the implications of taking them,” said Edgar “Pete” Miller III, MD, PhD, of the Johns Hopkins University School of Medicine. About 30 percent of American adults have high blood pressure, or hypertension, an important risk factor for heart disease and stroke. Successful treatments may include drugs, exercise, weight loss, and dietary changes such as reducing salt intake. Some experts believe that large amounts of vitamin C can lower pressure as well. The Johns Hopkins researchers found that taking an average of 500 milligrams (mg) of vitamin C daily reduced blood pressure by 3.84 millimeters of mercury in the short term. 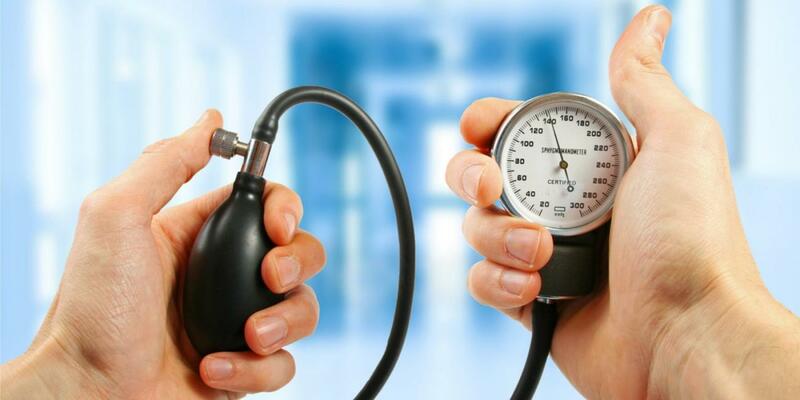 Among those already diagnosed with hypertension, the drop was nearly 5 millimeters. By comparison, Dr. Miller said patients who take blood pressure medication can expect a reduction of about 10 millimeters of mercury. “If the entire US population lowered blood pressure by 3 millimeters of mercury, there would be a lot fewer strokes,” he said. Five hundred mg of vitamin C is the amount in about six cups of orange juice. The recommended daily intake for adults is 90 mg.